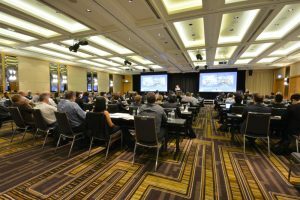 ALTA 2017, the 22nd annual ALTA conference was held 20-27 May in Perth, Australia. 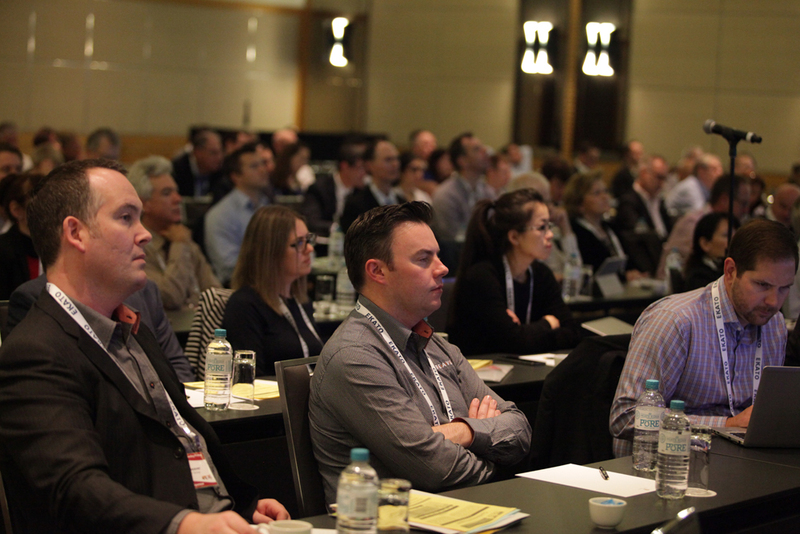 The conference was very well-attended with 243 attendees from 26 countries, a 20% increase on 2016. We were excited to meet 109 new people attending for the first time. It is also always a pleasure to welcome our previous attendees and we thank all participants for contributing to the success of the event. The event was opened by Conference Convenor, Alan Taylor, Metallurgical Consultant/Managing Director, ALTA Metallurgical Services. We thank our 22 sponsors, co-sponsors and partners listed below for their support of the conference. The parallel exhibition included 20 exhibitors (see below). Free passes were available the public and 30 visitors attended the exhibition in addition to conference attendees. Both attendees and visitors enjoyed meeting colleagues from around the globe during breaks, and Welcome Reception, and Happy Hour functions. The dinner was a major highlight with guests enjoying the Star Wars themed spin-off “Laterite Wars”, presented by Alan Taylor. The Nickel-Cobalt-Copper sessions commenced with the Keynote Address by Mark Benz, President, MRB Business Services (Canada) on “Process Expertise: The Key to Managing Hydrometallurgical Project Risk” (ALTA Free Library). Mr Benz emphasized that successful development, selection, implementation and operation of extractive metallurgical technologies requires skilful and experienced scientists, engineers, practitioners and management throughout the life of the project. Unfortunately, the key element of process expertise, is often characterized and managed as a series of cost and/or headcount budget items, rather than what it really is - an investment in the risk management of the enterprise. This was followed by presentations by Dr Bryn Harris NMR360 (Canada), on “The Challenges of Commercialising Novel Technology; Part 1, Background and Theory “, and Larry Moore, FM Global (USA), on “The Role of Risk Management Towards Long Term Sustainability in The Mining Industry”. Other topics included scandium production, Ni/Co hydromet process developments, SX equipment and extractant applications, IX systems and resin applications, heap leaching, copper hydromet process development, Cu/Ni real time analysis, application of plastic piping in hydromet and corrosion protection in processing plants. 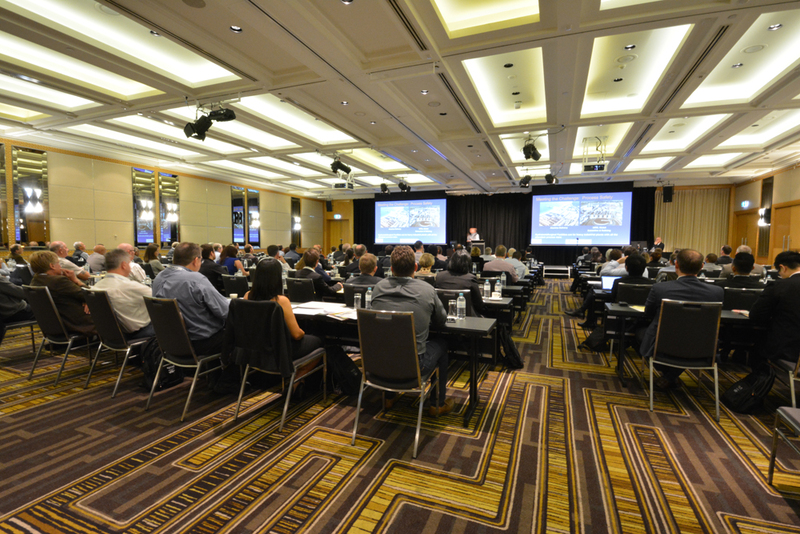 Featured projects included Owendale and Nyngan (Australia) laterite-scandium projects, WINRIS (Zambia) Cu and Co IX project, Viscaria Project (Sweden) acid chloride-sulphate tank leaching of copper concentrates, and Terrafame (Finland) polymetallic heap bioleaching operation. The Pressure Acid Leaching Forum and Panel discussion, chaired by Alan Taylor, included presentations on dry stacking and centrifuging of laterite tailings, pressure leaching system design, application of positive displacement autoclave feed pumps, SNC-Lavalin HPAL projects, and Coral Bay (Philippines) and Meta Nikel (Turkey) HPAL operations. A summary of the panel discussion will be published in the coming weeks. 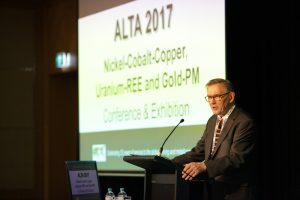 The Uranium-REE sessions were opened by Dr Peter Woods, Team Leader, Uranium Resources and Production Subprogramme, International Atomic Energy Agency (IAEA) (Austria) with a presentation on “Red Book 2016; Insights into Uranium Supply and Demand” (ALTA Free Library). Dr Woods concluded that nuclear power looks set to keep expanding globally both in low and high case scenarios, particularly in Asia. 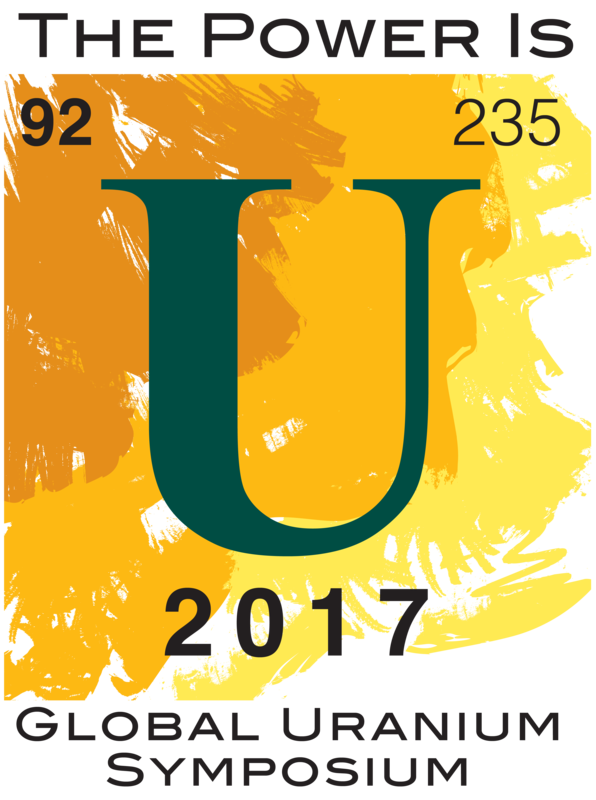 While current uranium resources are more than adequate to meet the high growth scenario, doing so would ‘depend upon timely investments to turn resources into refined uranium ready for nuclear fuel production’, according to the report, adding that ‘significant investment and technical expertise’ would be needed ‘to bring those resources to market’. 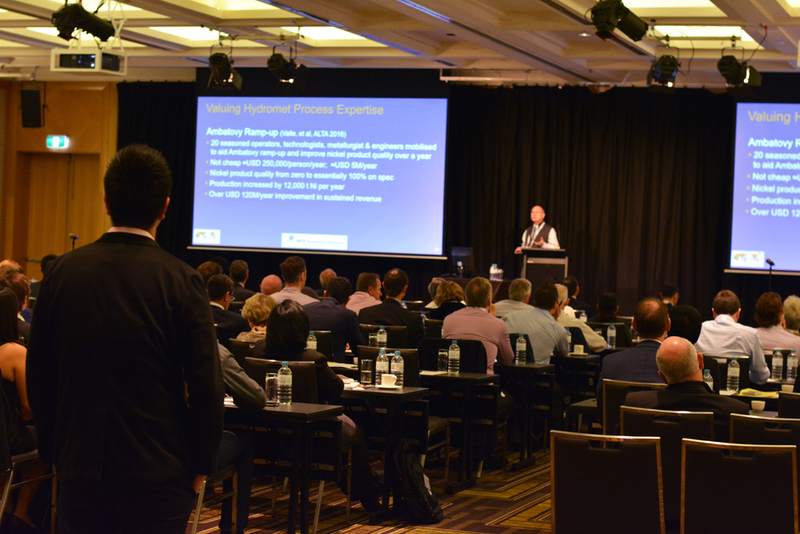 Grenvil Dunn, Principal Process Engineer, Orway Mineral Consultants (Australia) followed with the Uranium-REE Keynote Address: “Planning for a Successful Uranium Pilot Plant Program” (ALTA Free Library). He observed that many there are in Project Development and Engineering that consider Pilot Plant work before understanding all they should about their uranium containing feed ore(s). Premature commitment to piloting can, inter alia, result in the adoption of an inappropriate flowsheet in piloting. The consequence of this outcome can be far reaching; from project closure on the one hand through cost and schedule blow out to adopting a flowsheet yielding a sub-optimal return on the other. Session topics included uranium and REE project development, uranium in-situ leaching, uranium R&D in China, uranium heap leaching pilot testwork, uranium and REE recovery from residues, and extraction with IX, SX and adsorption. Featured projects included Letlhakane (Botswana) and Nong Son (Vietnam) acid heap leaching uranium projects, Mulga Rock (Australia) acid tank leaching uranium project, and Ngualla (Tanzania) REE project. 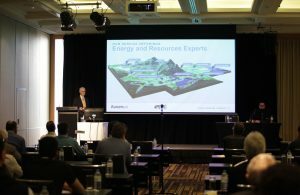 The Lithium Processing Forum and Panel discussion, chaired by Dr Mike Dry, included presentations on the characterization of lithium bearing ores, online lithium analysis, specialized mixing impellers, application of membranes and IX, the case for secondary lithium resources, lithium extraction overview, recovery from complex lithium silicates, lithium process flowsheets, and development of hydromet processes for lithium recovery including Sileach™. A summary of the panel discussion will be published in the coming weeks. The Gold-PM sessions commenced with the Keynote Address by Dr Stephen La Brooy, Principal Process Consultant, Ausenco (Australia) on “Fixing the Cyanide Issue - Alleviation or Replacement” (ALTA Free Library). Dr La Brooy reviewed the current status of potential replacements for cyanide as well as the issues and the possible drivers for various niche applications. He concluded that despite decades of research there is still no clear universal replacement in sight. In the absence of a cost effective replacement, fixing the cyanide issue requires industry wide commitment to consistently addressing the real and perceived issues. The development and implementation of the International Cyanide Management Code has been a good start. Unfortunately it will not be the 99% of compliance that attracts public, but the issues that slip through the net. Session topics included implications of variability in plant measurement practices, treatment processes for refractory ores, pressure-ox autoclave system design and maintenance, new gold analytical systems, chloride leaching process development, and IX technology. Featured projects included Çöpler (Turkey) sulphide pressure-ox expansion project, GPM Gold (Armenia) Albion Process operation, and Mirah (Indonesia) RECYN Process cyanide recovery and recycle operation. 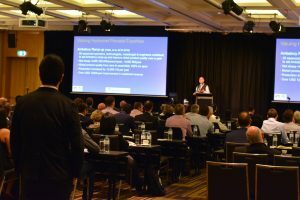 The Cyanide Alternatives/Alleviation Forum and Panel discussion, chaired by Dr La Brooy, included presentations on the SART process overview for gold-copper porphyries and update of key parameters, cyanide free process developments, cyanide destruction, and cyanide recovery and recycle technology. A summary of the panel discussion will be published in the coming weeks. 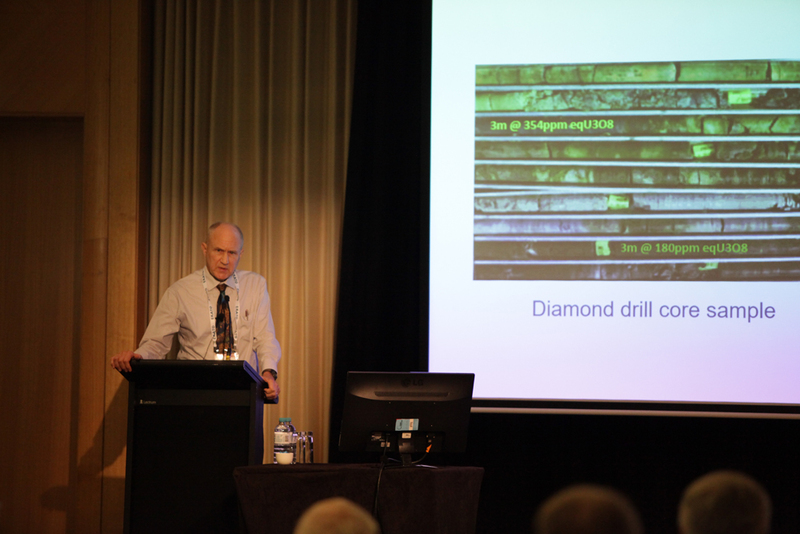 There were three practically-oriented pre and post-conference short courses presented by Alan Taylor “Treatment of Nickel-Cobalt Laterites”, “Copper SX/EW Basic Principles and Detailed Plant Design” and “Heap Leaching & its Application to Copper, Gold, Uranium & Nickel Ores”. The SX Fire Protection section of the Copper SX/EW course was presented by Larry Moore, FM Global (USA). The courses were well attended by 45 people from 10 Countries. ALTA 2017 technical proceedings and short course manuals are available from Publications. A selection of free papers from the conference is available from the Free Library. 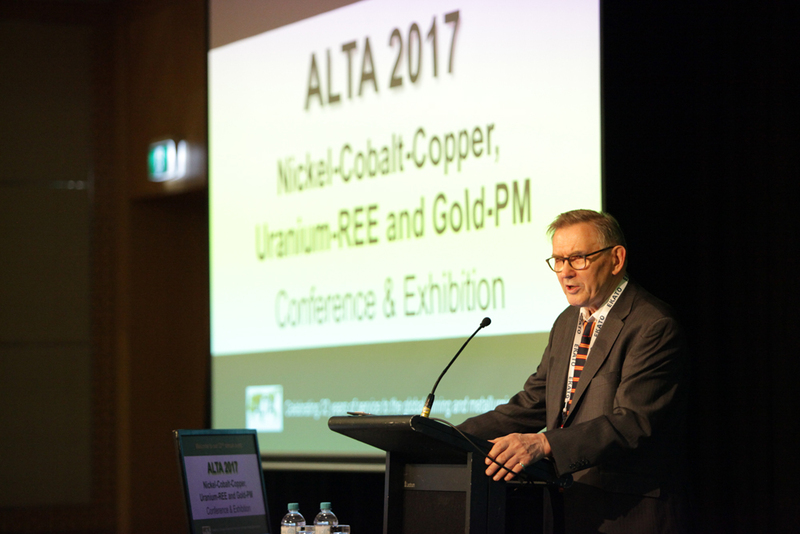 We are now receiving abstracts for ALTA 2018 Nickel Cobalt-Copper, Uranium-REE-Li and Gold Conference and Exhibition, to be held 19-26 May in Perth. The conference will feature Forums and Panel discussions on Hydromet Processing of Copper, Nickel & Cobalt Sulphides, Lithium Processing, and Refractory & Complex Gold-PM Ores. Three short courses are scheduled: A-Z of Copper Ore Leaching, SX and its Application to Copper, Uranium & Nickel-Cobalt and Uranium Ore Processing.